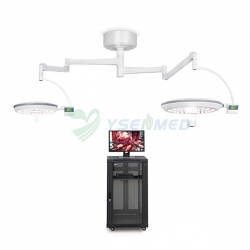 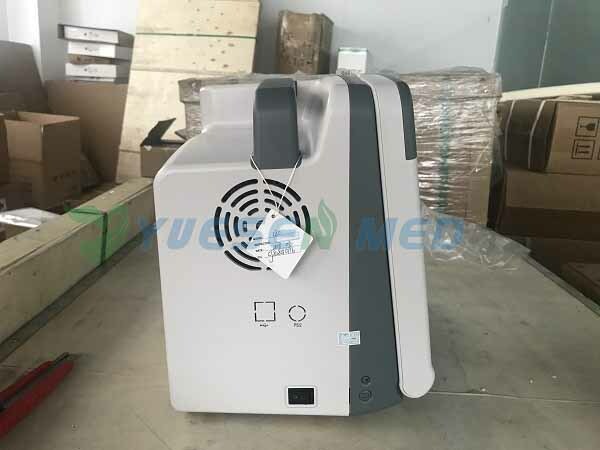 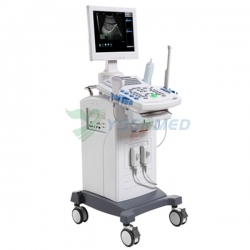 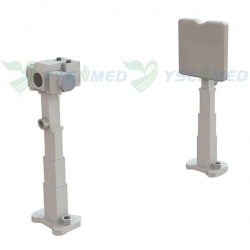 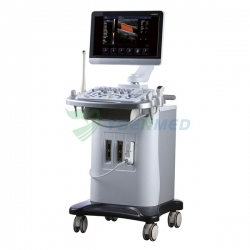 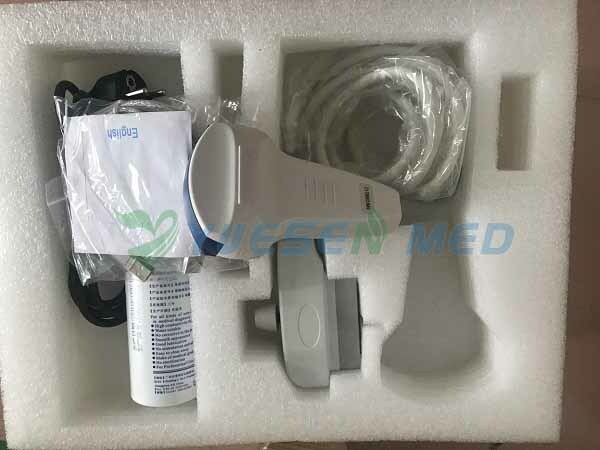 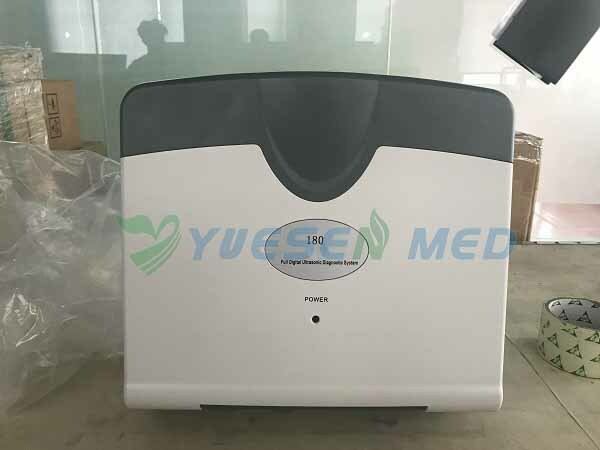 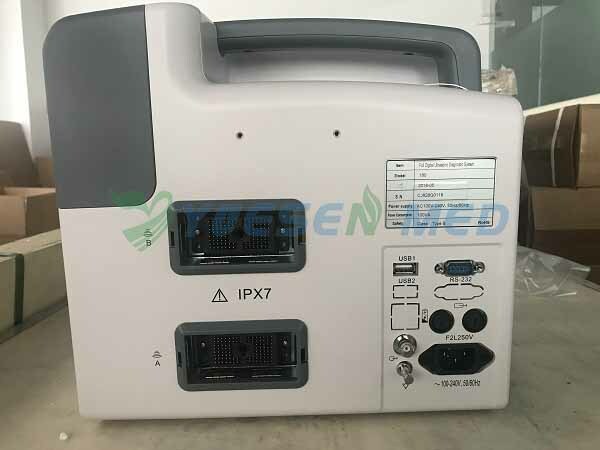 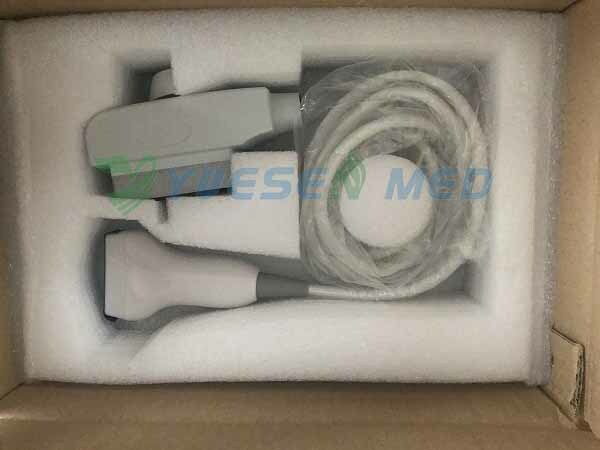 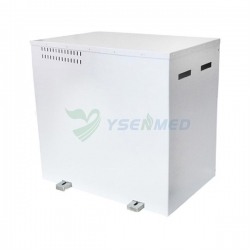 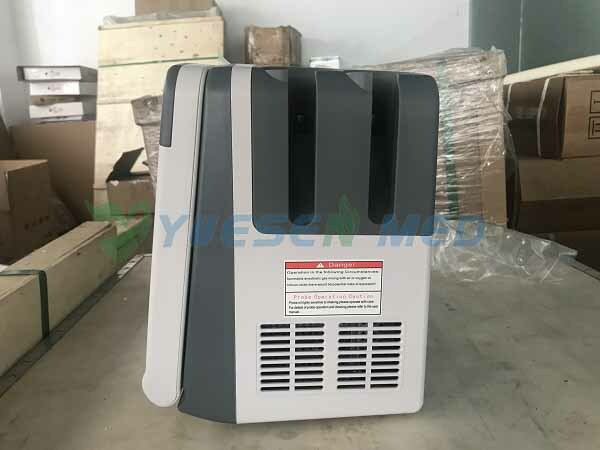 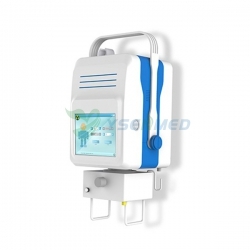 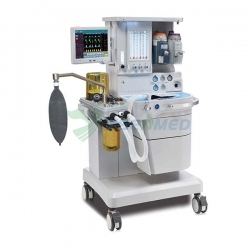 For clinical ultrasonography of abdomen, obstetrics, gynecology, organelle, small organ, superficial organs, urology, cavity, cardiology and cardiovascular etc. 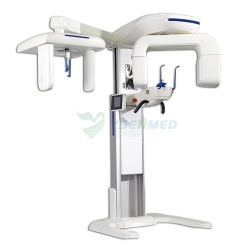 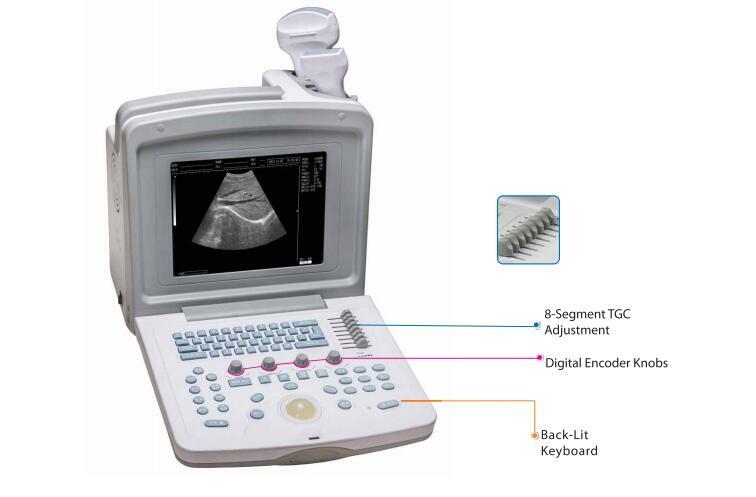 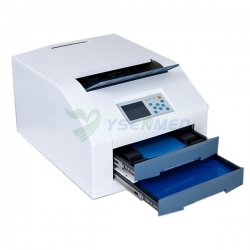 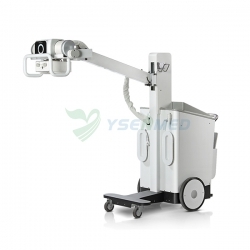 Automatically generate abdomen, urology, obstetrics and cardiac reports. 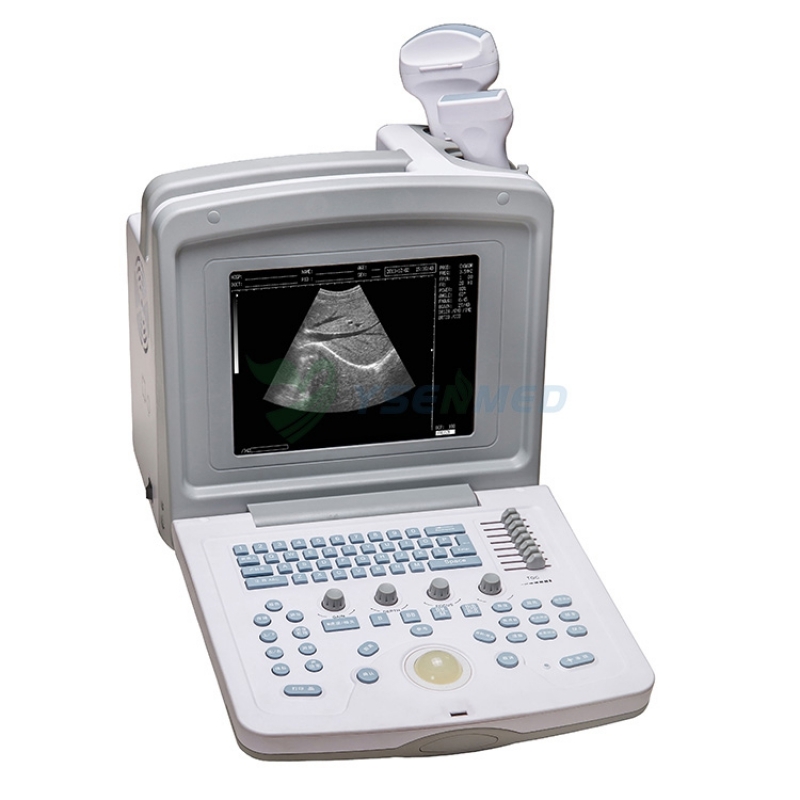 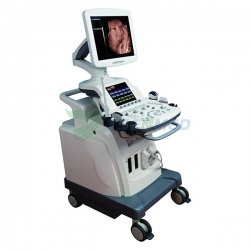 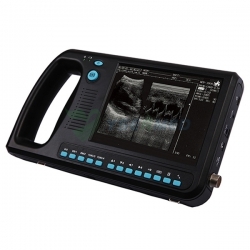 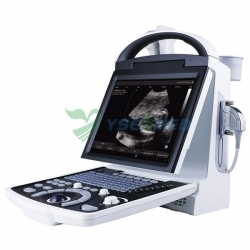 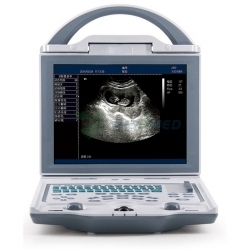 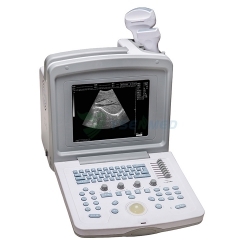 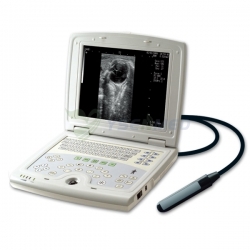 For clinical ultrasonography of abdomen, obstetrics, gynecology, organelle, small organ, superficial organs, urology, cavity, cardiology and cardiovascular. 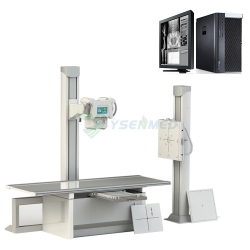 receiving focusing (DRF), Digital frequency Scan (DFS) which can display a high quality, stable and high resolution image. 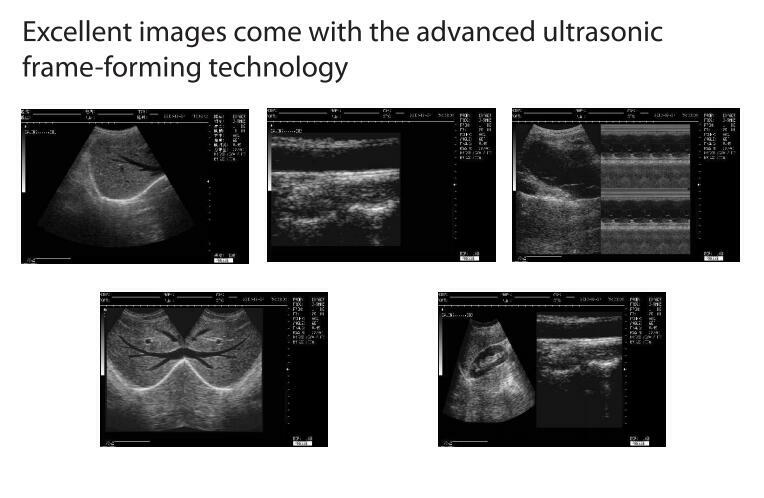 images can download to PC with high speed USB 2.0 port. 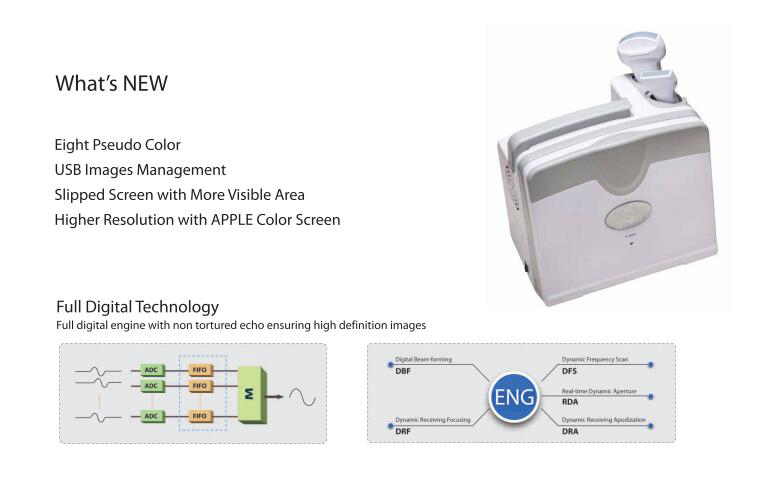 Various image processing software packages are available.